Billy & I are Celebrating my Birthday today with Fans in MARILYN & BILLY’S LIVING ROOM @ FOREVER 5th DIMENSION! – The Official Website of Marilyn McCoo & Billy Davis, Jr.
September 30, 2017–I’m so proud to present a very special edition of FOREVER 5th DIMENSION. 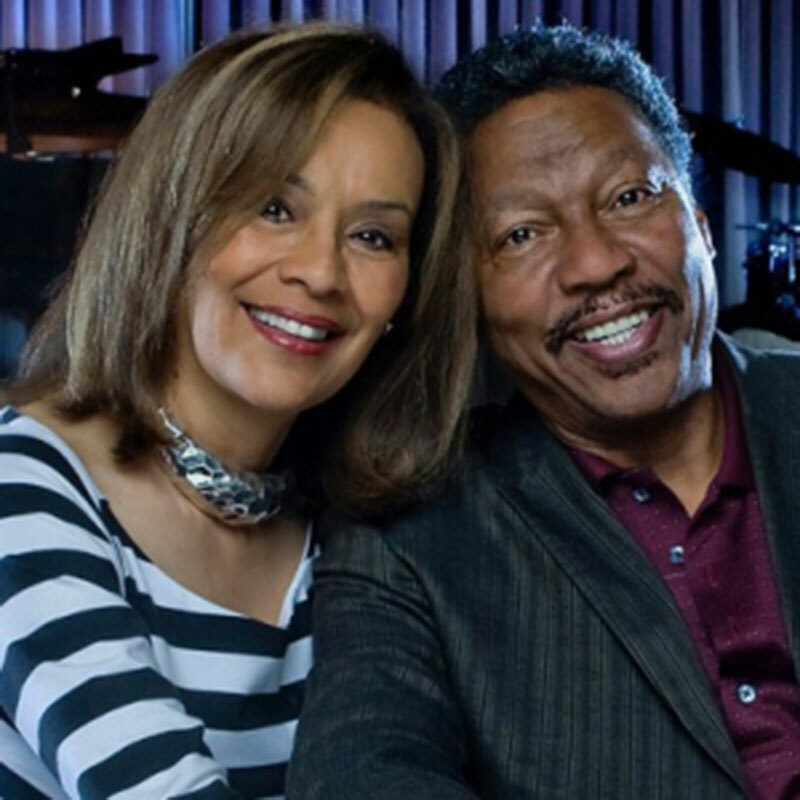 Not only is it the birthday of our revered and stellar songbird, Ms. Marilyn McCoo, but today, Marilyn and her legendary hubby of 48 years, our Gentleman of Soul, Mr. Billy Davis, Jr. graciously welcome you into their “living room!” Over the past 9 years, each time our globally-acclaimed FOREVER 5th DIMENSION blog has had the pleasure of interviewing the 7-time Grammy award-winning “First Couple of Pop & Soul,” hands-down your consistent feedback has been: “It’s like I’m in their living room, being part of the conversation with Marilyn and Billy!” Indeed, in my warm chats with the endearing duo, we’ve laughed and cried, talked the music of a lifetime including ‘going deep’ with rarities, we’ve even done mini-Master Classes in singing interpretation! And we’ve never excluded keeping it faith-based while weaving in all the burning questions fans have wanted to hear! Now it’s your chance to ask those questions directly to “MarBill,” here within based on our polling you, the special fans over the past month. MARILYN: Yes, I heard those special harmonies and knew they were great. I loved singing them in rehearsal, especially “Moonlight Mile,” and knew the result would be incredible. Jimmy always came up with sounds I felt defined The 5thDimension. Other moments like that: a) the prologue and epilogue of EARTHBOUND; b) “Orange Air;” c) “Sky & Sea;” d) “Dimension 5ive;” e) “Black Patch;” f) “One Less Bell to Answer”–the background vocals. BILLY: I’ve always enjoyed Jimmy’s arrangements of his songs. I didn’t think he could top the MAGIC GARDEN album until EARTHBOUND! Because of circumstances we were dealing with which ultimately led to me and Marilyn leaving The 5th Dimension, I wasn’t able to really hear the magic of the group’s sounds and Jimmy’s brilliant arrangements. In fact, we didn’t seriously listen to the project until years later, when our personal feelings and emotions had long since faded.